* Residents of unincorporated territories do not vote in elections for US president or vice president, however, they may vote in Democratic and Republican presidential primary elections. Residents also elect one nonvoting delegate (“Washington Delegate”) to serve a 2-year term in the US House of Representatives. *Both parties in Guam are affiliated with their respective US national parties. 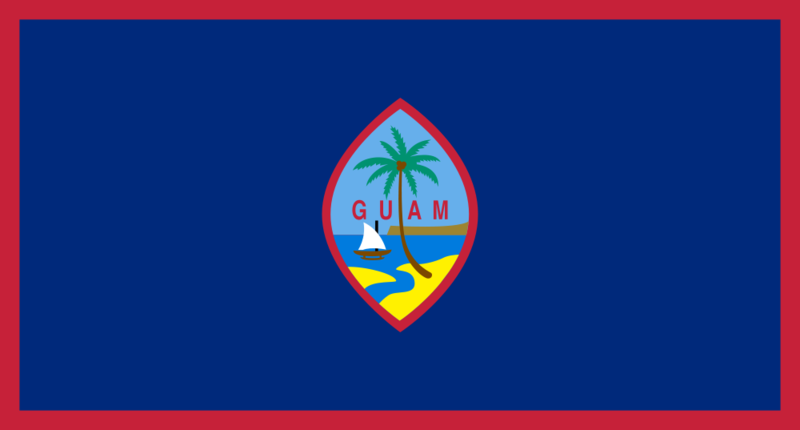 The last election to the Legislature of Guam was on 6 November 2012. [ii] The Democrats won 9 seats, while the Republicans won 6 seats. [iii] Results can be found here.